 Overview video of a small scale tokamak concept. 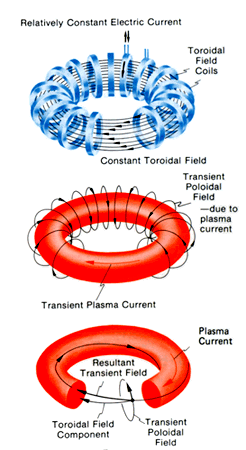 Section View Video of a small scale tokamak concept. Fly Through Video of a small scale tokamak concept.